And in the meantime, I'm in the writer cave, working on new words for a new book, which may or may not involve Odysseus, Polypoetes, and Patroclus, among others. 50,000 words and counting! 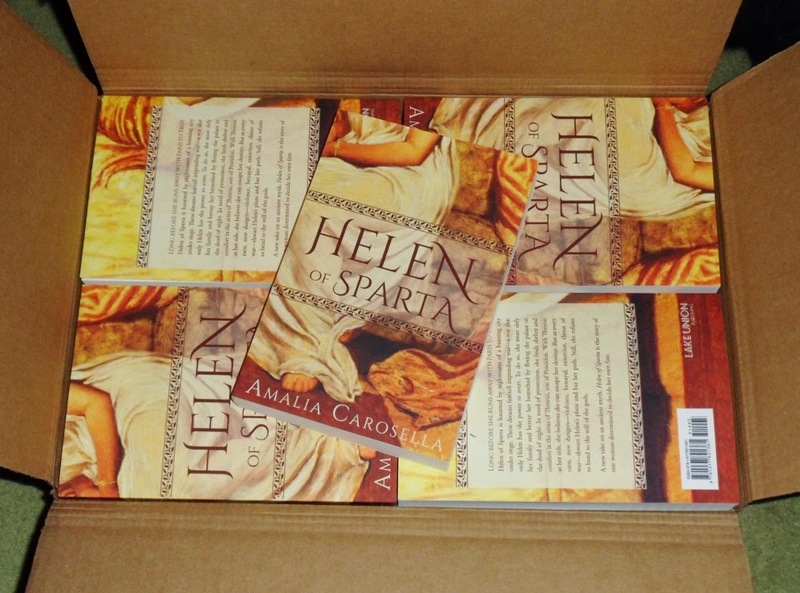 If you're wondering, though -- HELEN OF SPARTA looks even more beautiful in person!